2013 Dodge Challenger SRT8 "Core"
Dodge is expanding its lineup by offering a series of new "Core" models that have been inspired by models like Charger SRT8 Super Bee and SRT Viper. 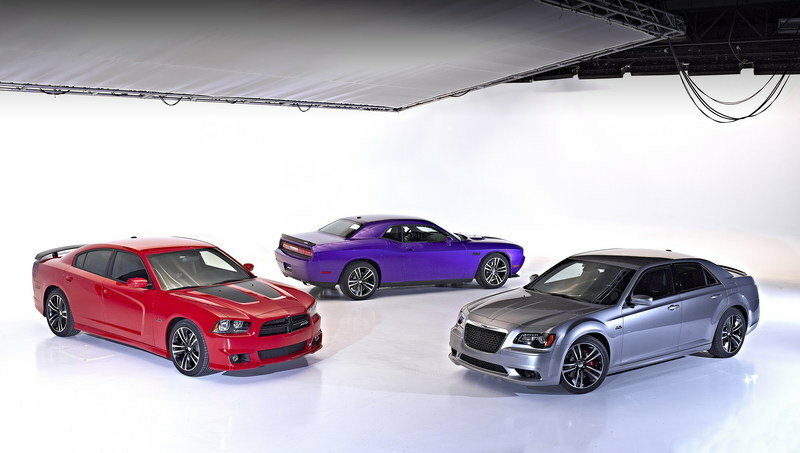 The first model announced is the new Challenger SRT8 "Core" priced at $38,995 - significantly lower than the SRT8 392 models, which are priced at $45,125. This huge difference on price is given by the fact that the new Core edition has been "designed and built with the back-to-basics performance driving enthusiast in mind," meaning that it eliminates all those fancy features you have been used to in an attempt to keep the price as low as possible. The new Challenger SRT8 "Core" Edition adds a standard premium "Ballistic" cloth interior from the new SRT Viper, SRT-tuned sport suspensions and distinctive exterior accents, like a black grille and black SRT rear spoiler, plus two new exterior colors: Orange Pearl Coat and Plum Crazy Pearl Coat. Hit the jump to read more about the 2013 Dodge Challenger SRT8 "Core". When compared to other SRT8 models in the lineup, the new Core version adds a black grille and black SRT rear spoiler, plus unique black 392 decals on the front fenders. Customers can opt for two new exterior colors: Orange Pearl Coat and Plum Crazy Pearl Coat, but the existing ones are still available. These colors include: Billet Silver Metallic Clear Coat, Bright White Clear Coat, Granite Crystal Metallic Pearl Coat, Jazz Blue Pearl Coat, Pitch Black and TorRed Clear Coat. For the interior, the new Challenger SRT8 Core will add the same premium "Ballistic" cloth inserts you have seen on the SRT Viper. Other features include dark slate gray "Axel" cloth bolsters, door bolster inserts and a mini-carbon bezel instrument panel. Just like with the rest of the Challenger SRT8 models, the new Core version is powered by a 6.4-liter HEMI V-8 engine that delivers a total of 470 horsepower and 470 pound-feet of torque. 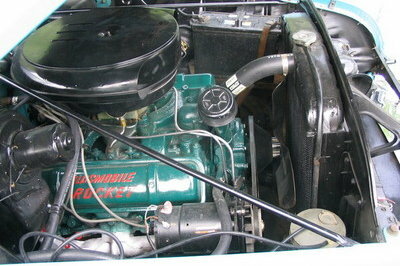 The engine can be mated to a standard manual transmission, while an automatic one is offered as an option. The engine features an advanced active intake manifold along with high-lift cam that ensures impressive fuel economy of 23 mpg. The new SRT8 Core model is equipped with a SRT-tuned sport suspension which includes two different styles: "Auto" and "Sport.” This allows the driver to choose how firm or soft he wants the suspension. There is also a fully hydraulic steering system that gives drivers more direct response and on-center feel. The model comes standard with a set of 20-inch cast-aluminum wheels with black-painted pockets and black Brembo brake calipers. 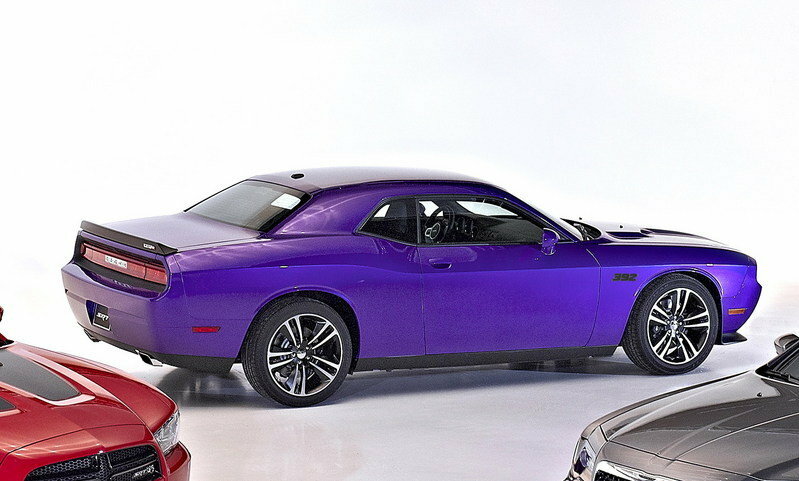 The new Dodge Challenger SRT8 "Core" is priced at $38,995. The new model will arrive in dealer showrooms this summer. As the new SRT8 Core edition only received exterior and interior upgrades, with no changes made to the engine, the list of competitors remains identical to that of a standard Challenger SRT8 392. 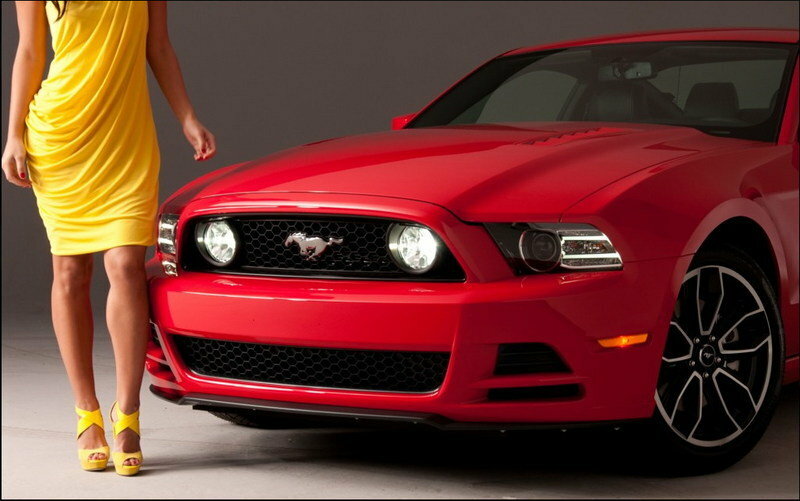 The 2013 Mustang GT is powered by a 5.0-liter V-8 engine that delivers a total of 420 horsepower. 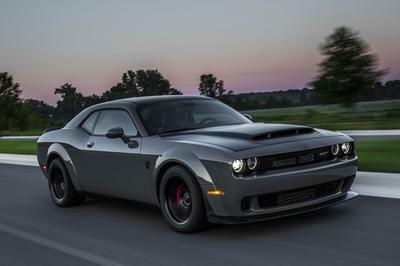 Sure, it’s power a little bit lower than the 470 horsepower level offered by the SRT8 Core, but the GT model is also a significantly cheaper at $30,750. 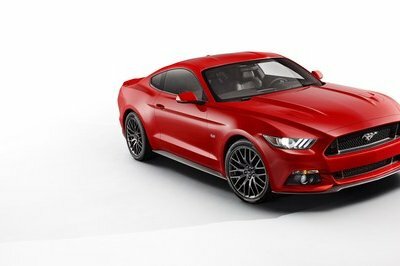 Also, when it comes to appearance, we like the Mustang a little bit better. On the other hand, you’ll have to consider that the new Core Challenger has been designed with "back-to-basics performance driving" in mind, so its simplicity may be right up your alley. 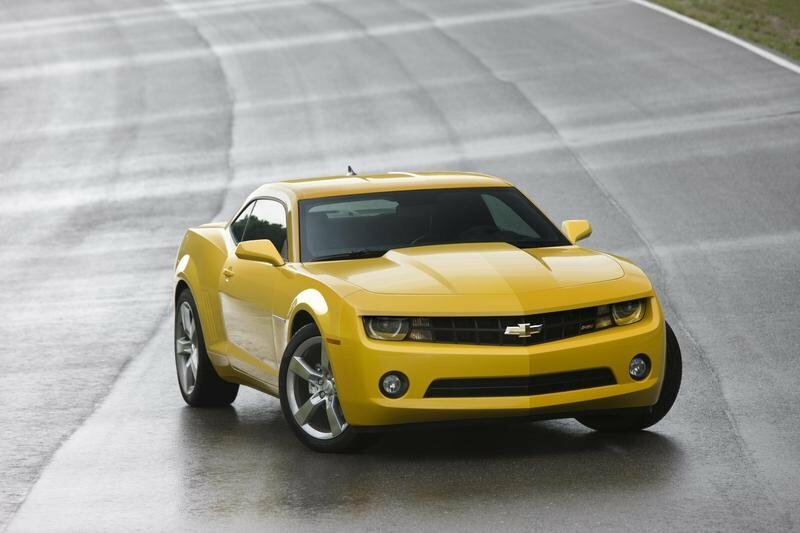 The Camaro SS is powered by a 6.2-liter V-8 engine that delivers a total of 426 horsepower and is priced at $32,635 (1SS trim level). If we were to choose between the Camaro SS and the Challenger SRT8 Core, well we will opt for the Challenger - mostly because it offers a more aggressive look. What we like at a first look at the new SRT8 Core model is the fact that it has been designed for driving and nothing more; and for a car enthusiast, this is pretty much all that should count. Also, the fact that is considerably cheaper than the SRT8 392 will also help buyers decide. We do like the prices of the Mustang GT and Camaro SS, but the look of the Challenger still gets our vote. 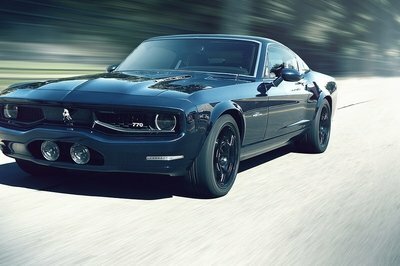 I know that the Dodge Challenger SRT8 model looks very nice. 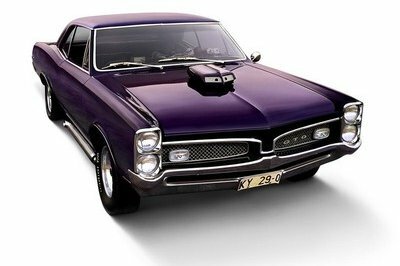 It seems nice the car is available to the standard colors as well as the two new colors. But I do not like the new Plum Crazy Pearl Coat because it reminds me of an eggplant’s color.